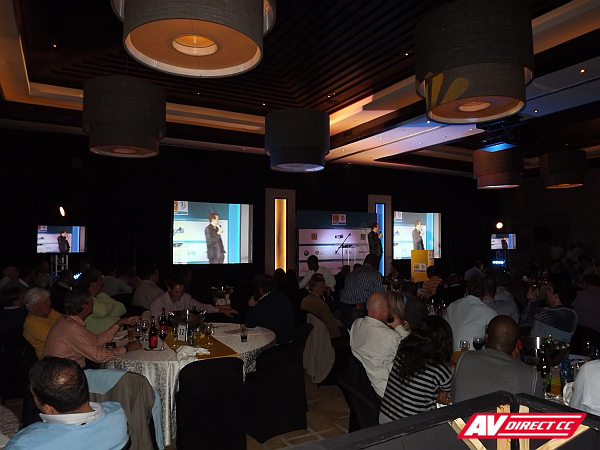 AV Direct assisted with the audio visual setup at the Zimbali Golf Resort in Durban. 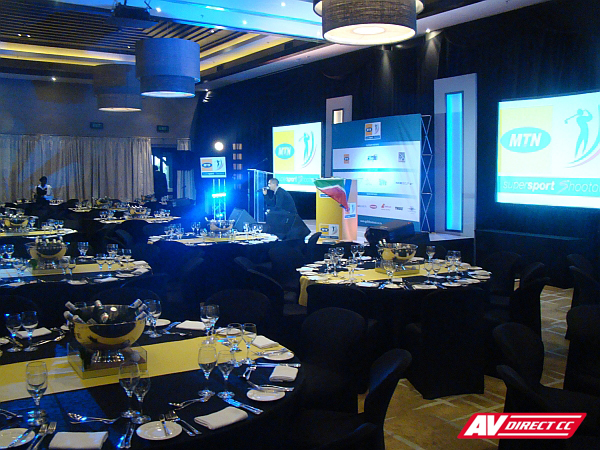 Staging, Lighting, Sound and Video equipment was supplied for the event. 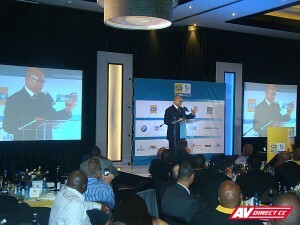 The night included prizegiving for the players and a warm speech from President Jacob Zuma on the success of the RDP Education trust. 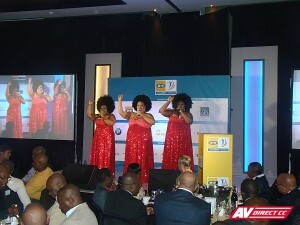 There was an exciting auction which raised funds for various charities and organizations. 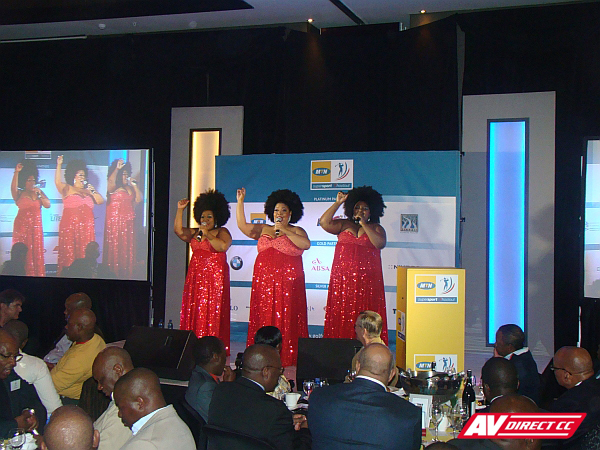 Comedian Nik Rabinowitz had the audience in hysterics, before the glamourous 3 Tons of Fun took to the stage. The night was hailed as a fantastic success and we look forward to working on this function next year. Have a look at last year’s Blog here.